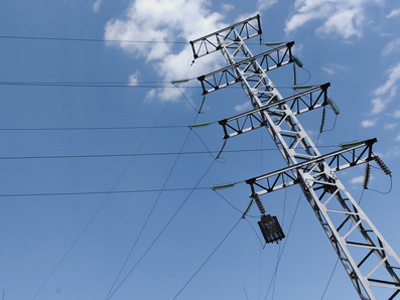 While Russians celebrate the Orthodox Christmas Friday, the Ministry of Emergency Situations has finally announced that all power lines were fully restored in the Moscow region. 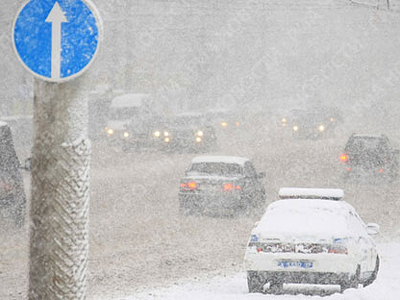 Some towns and villages are still powered by diesel generators, and they are due to get a permanent supply of electricity by 6 pm local time on January 8, as was stated today by the Government of the Moscow Region. Throughout the day on Thursday it was still unclear whether the emergency services would be able to bring light to all left without electricity. Several statements were issued saying that due to bad weather conditions and new wire breakages, 1,400 people were still left without power. 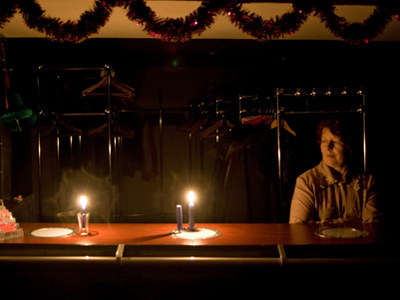 At 9 pm Thursday the Government of the Moscow Region announced that 736 people still did not have electricity, and they did not know whether it would be possible to provide them with any power before the beginning of the traditional Christmas Mass, which is aired live. Watching the Christmas service on television is a part of celebration for those who do not have the means to get to the Cathedral of Christ the Savior in Moscow or their local church. Thousands of people were left without electricity and had to celebrate New Year’s Eve by candlelight because of a power outage caused by freezing rain that started on December 25 and continued for over three days. Freezing rain is rain that falls in liquid form but freezes upon impact to form a coating of glaze on the ground and on exposed objects. This natural phenomenon not only left over 700 communities without power, but also caused complete chaos at Moscow’s major airports. Domodedovo airport suffered a complete blackout, causing hundreds of flights to be delayed and passengers to be stranded inside the terminal in darkness. 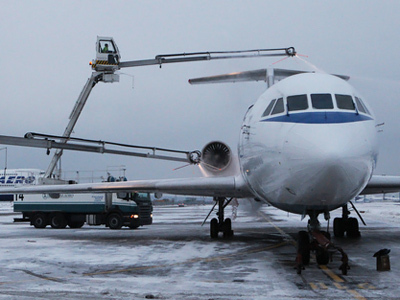 Those who were planning to leave for winter holidays from Sheremetyevo airport were also met with mass cancellations of their flights due to the severe weather conditions. The deadlines for the complete restoration of power lines throughout the Moscow region shifted several times, and right up until New Year’s Eve people still could only hope that they would be able to light the garlands on their Christmas trees. 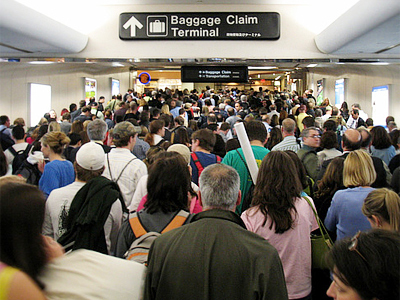 Instead, some of them were visited by unexpected guests from Moscow. Prime Minister Putin lashed out at the governor of the Moscow Region, Boris Gromov, Energy Minister Sergey Shmatko and the head of the Moscow United Electric Company, Nikolay Shvets, on December 31, reminding them that they had promised to eliminate technical problems by 6 pm that day. So without further ado the prime minister sent the three officials to welcome in the New Year by visiting the villages that were still in the dark.